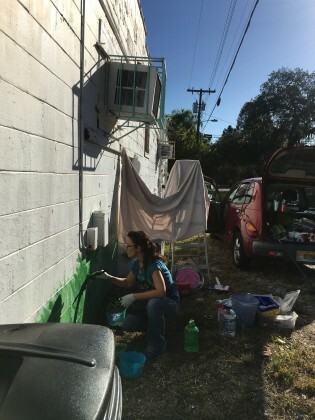 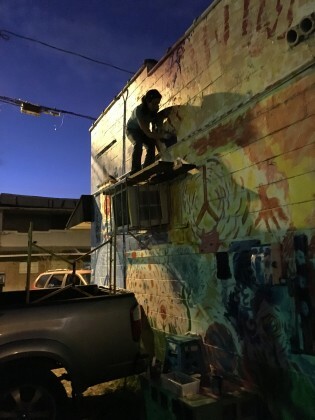 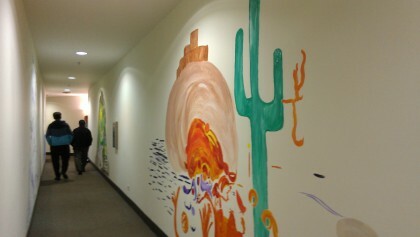 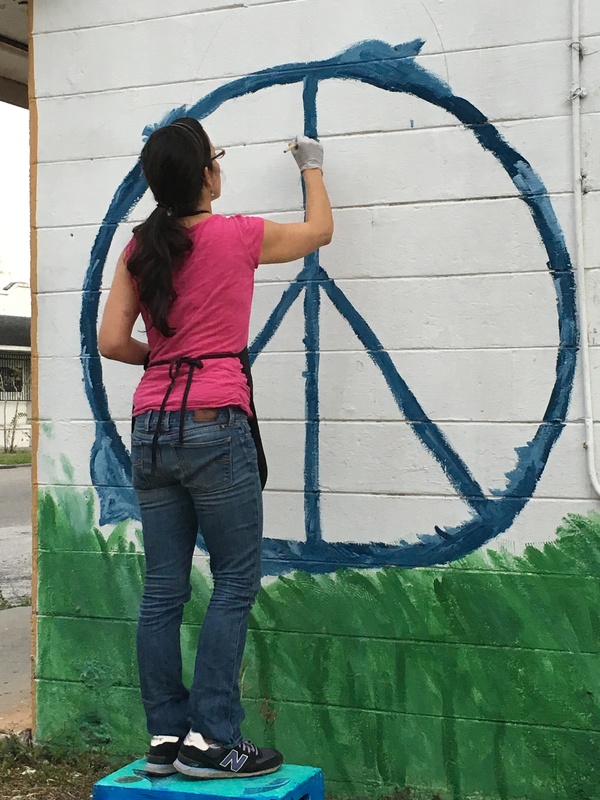 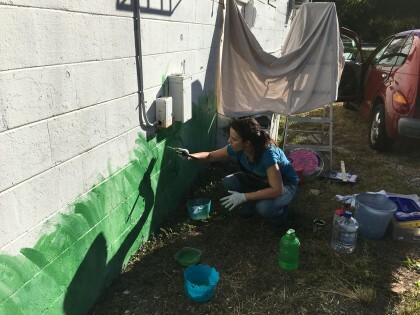 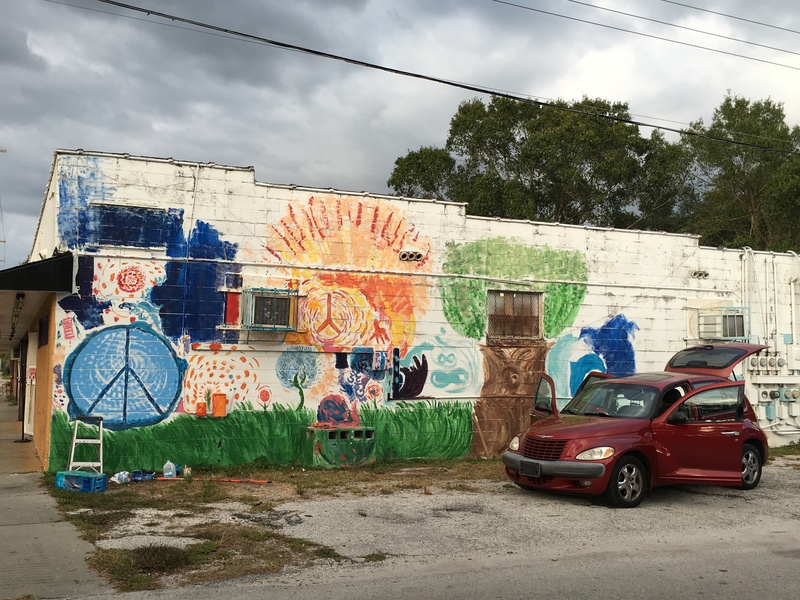 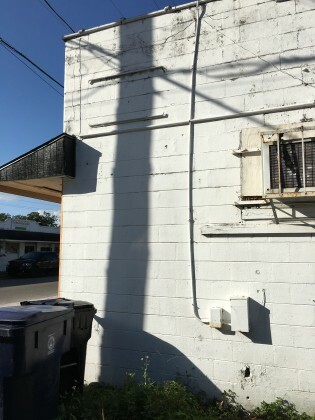 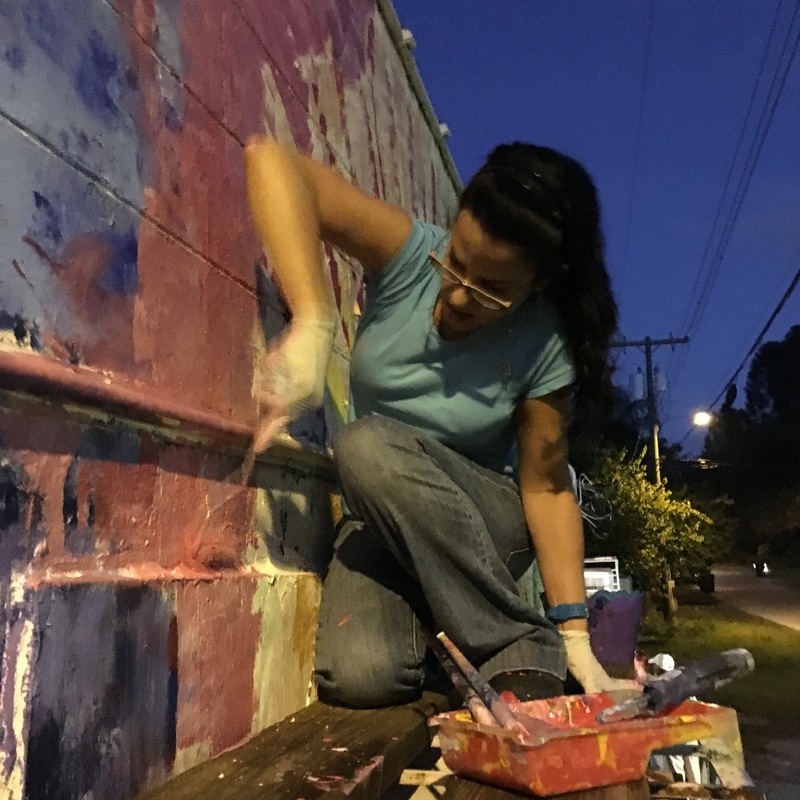 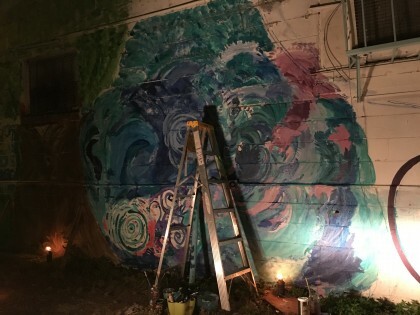 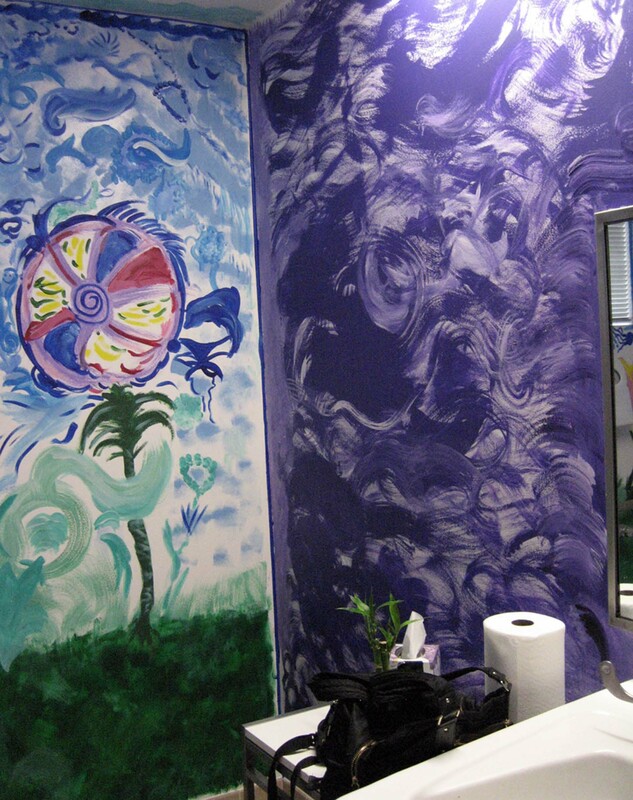 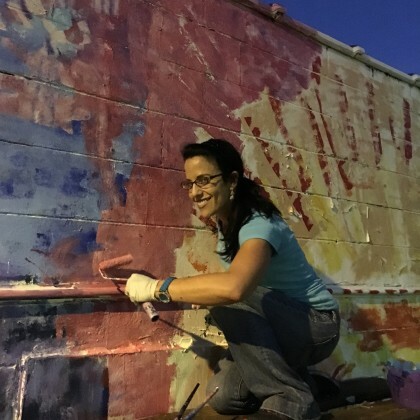 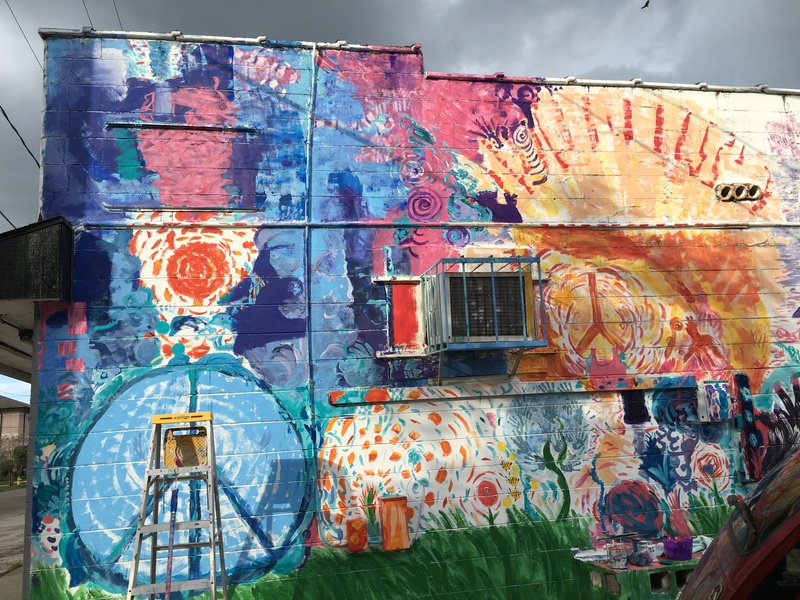 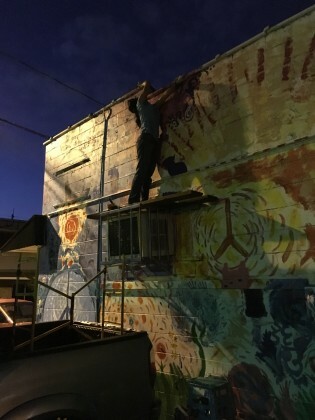 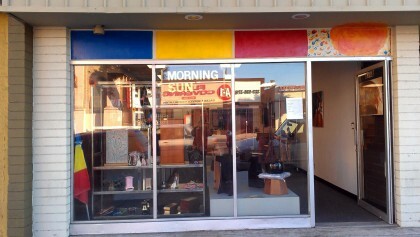 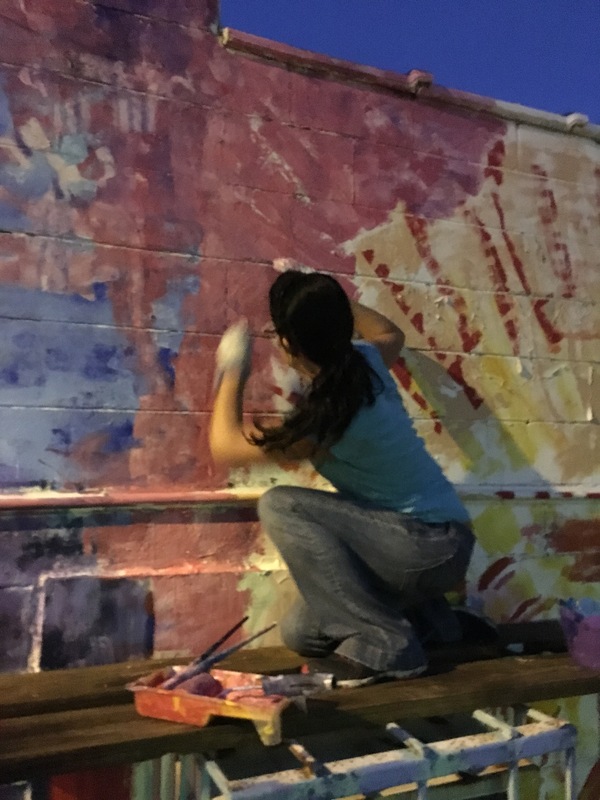 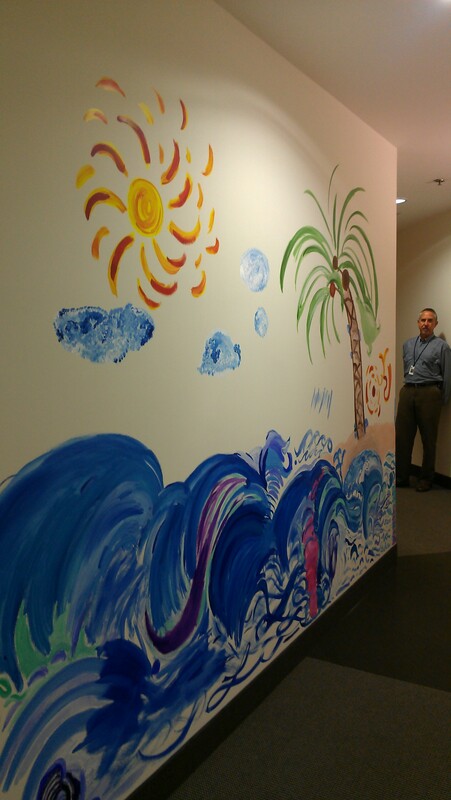 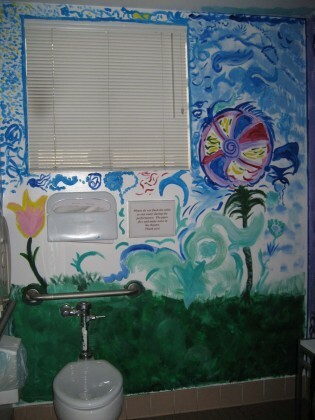 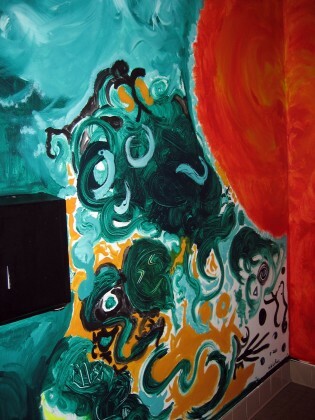 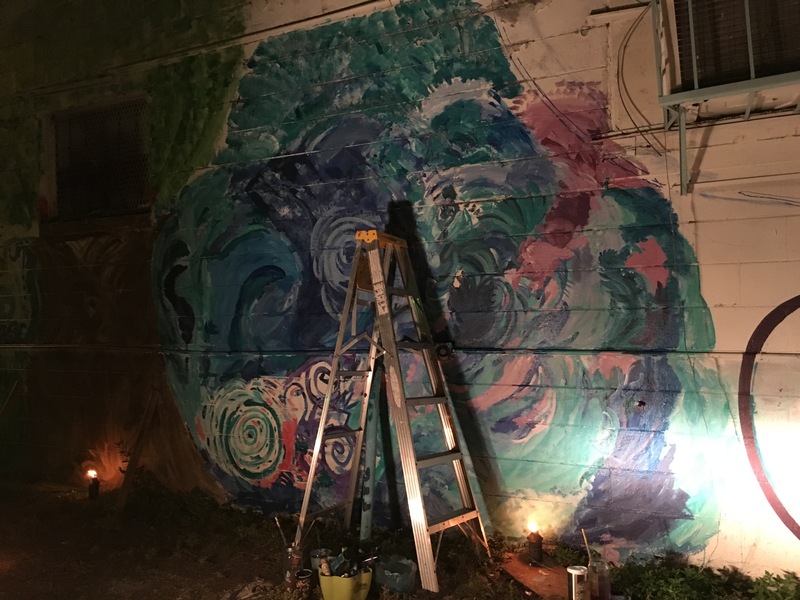 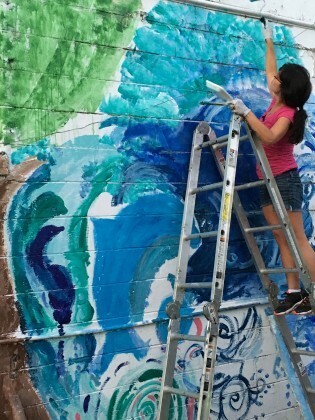 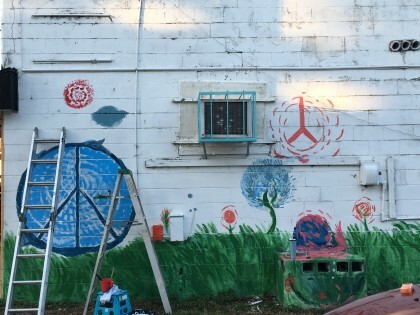 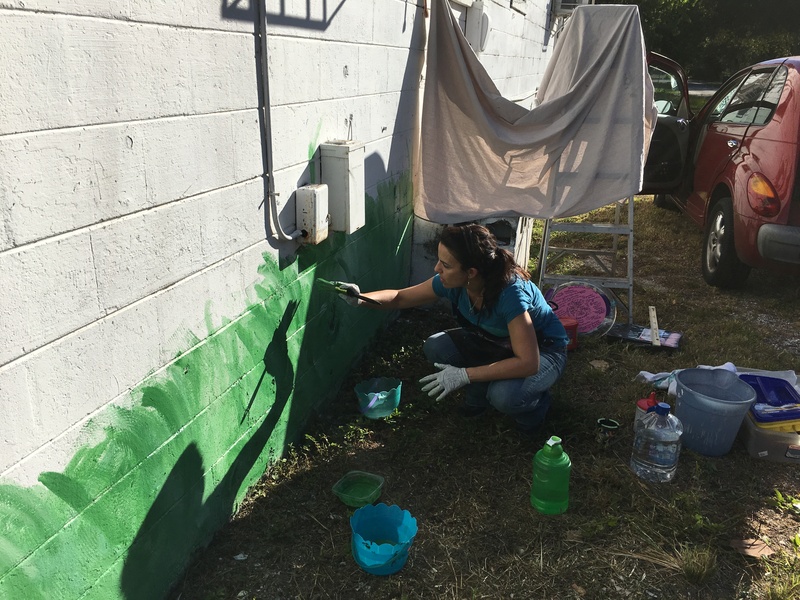 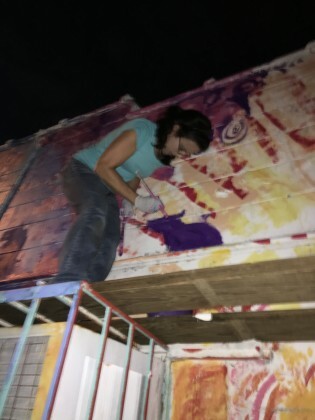 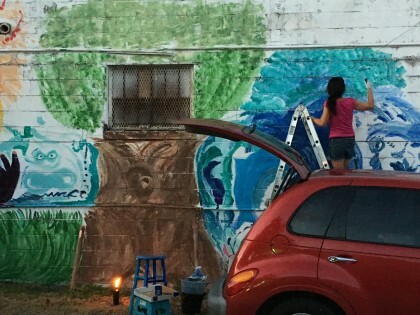 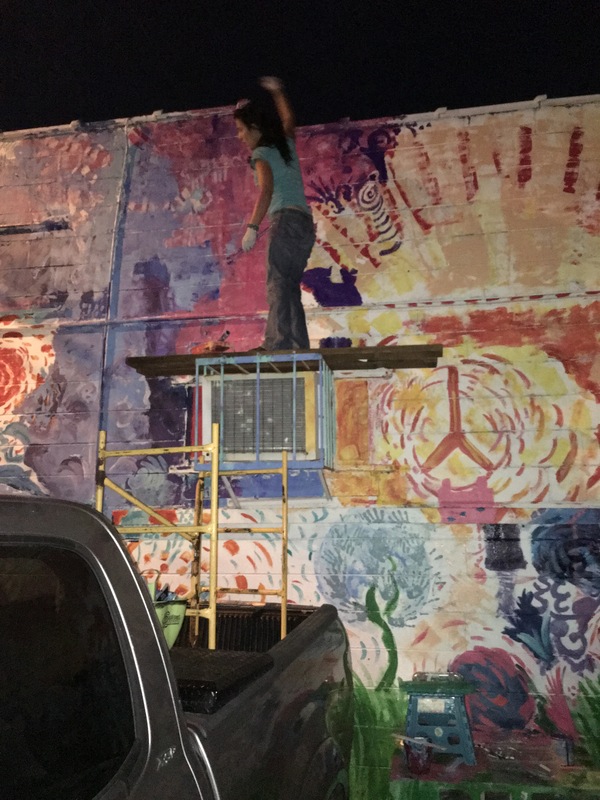 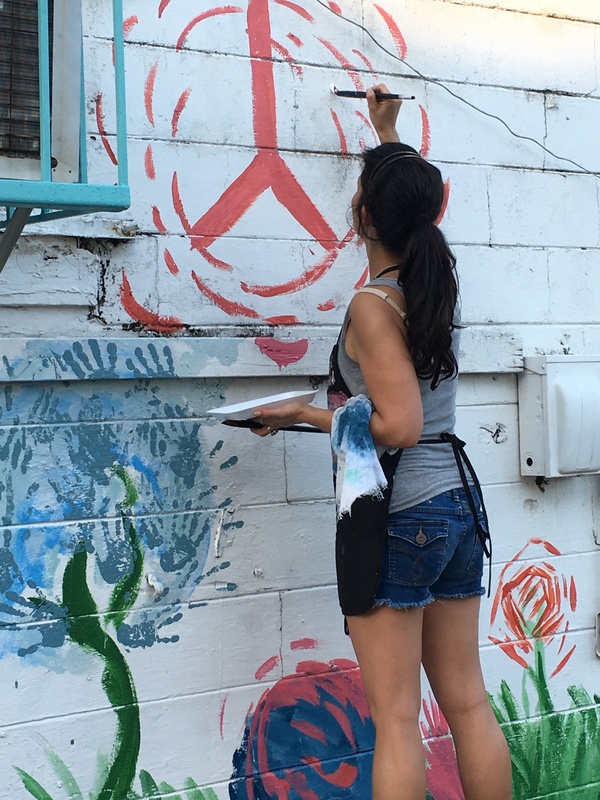 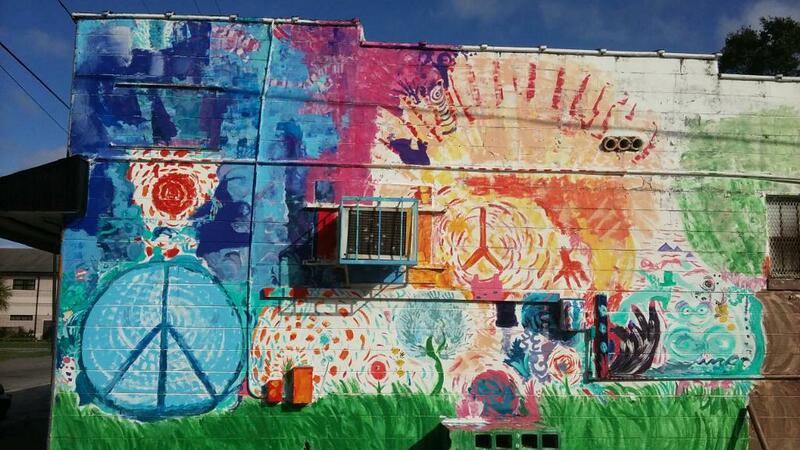 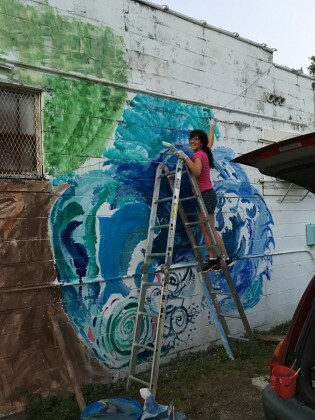 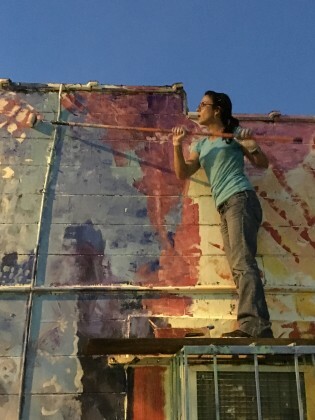 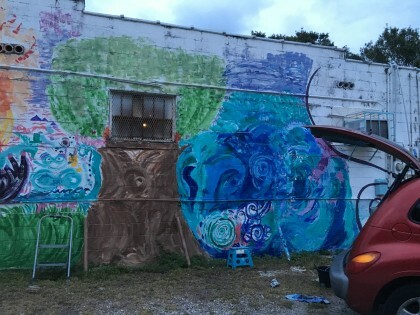 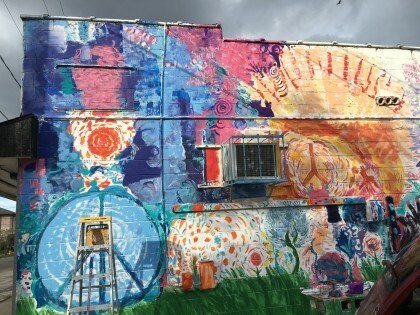 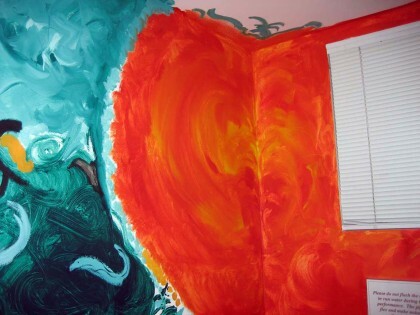 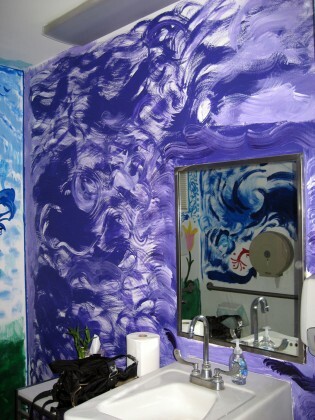 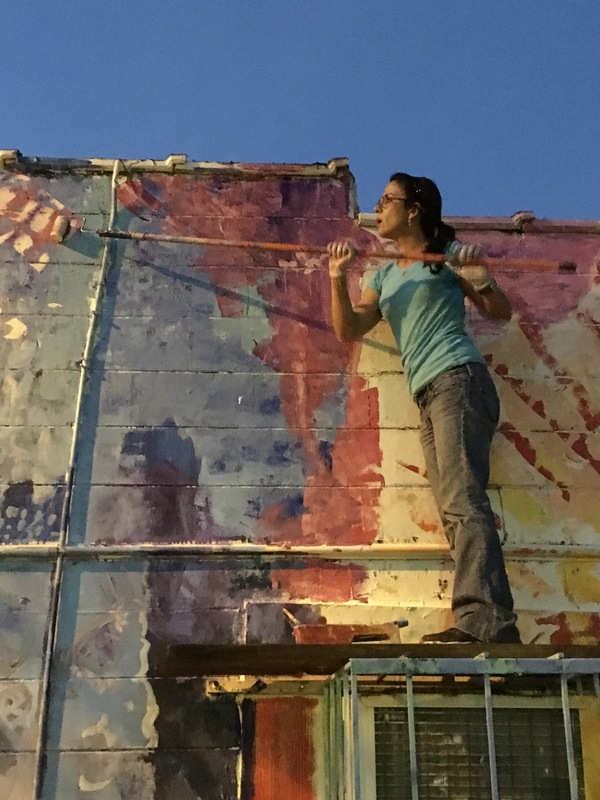 Murals – Nicki La Rosa ~An Abstract Artist with a Gratitude Agenda. Welcome and THANK YOU! 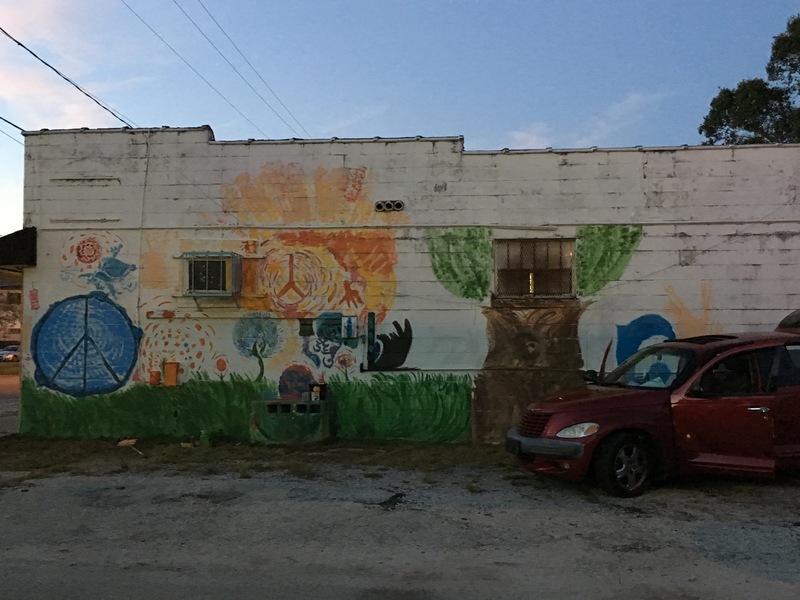 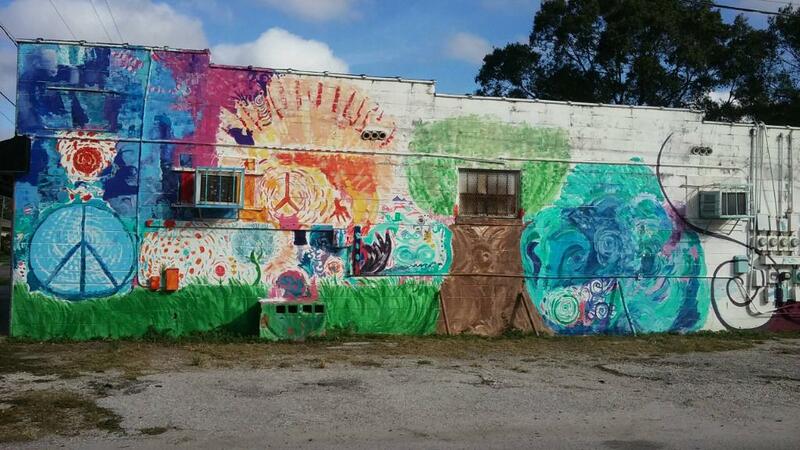 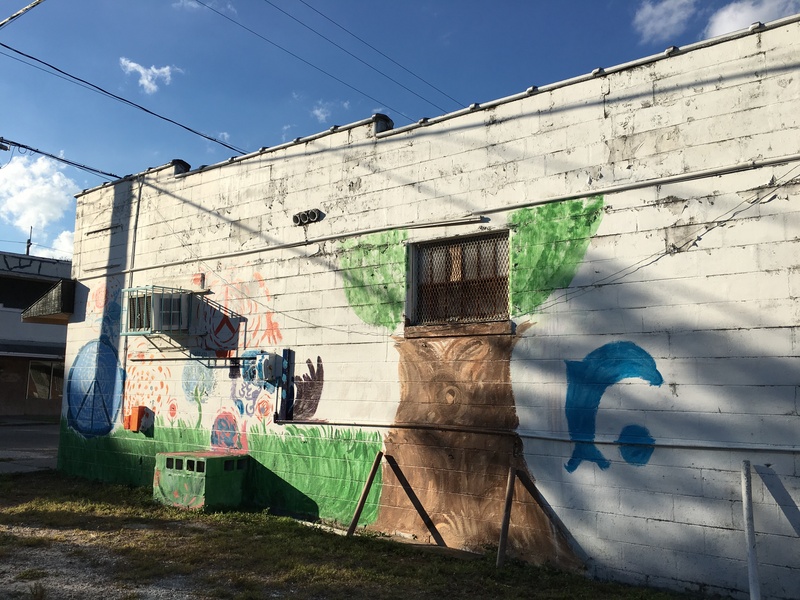 Volunteer project intended to honor the ancestors, the land, and to brighten a once very violent neighborhood.